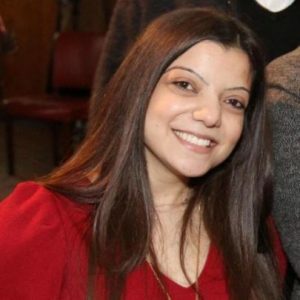 Marisa Pereira is assistant director of the UK education charity WORLDwrite, which runs the pioneering Citizen TV station WORLDbytes. She has produced more than 300 videos for WORLDbytes, including Every Cook Can Govern, the first feature length documentary to explore the life, writings and politics of the great Trinidad-born revolutionary C.L.R. James, 1917: Why the Russian Revolution Matters and Women: A Success Story, which premieres at the Battle of Ideas 2018. Marisa has actively campaigned for Brexit and is currently working on an exciting new book, The Brexit A-Z: A Pocket Dictionary for Democrats, to combat the daily barrage of Brexit scare stories and anti-democratic interventions since the EU referendum.